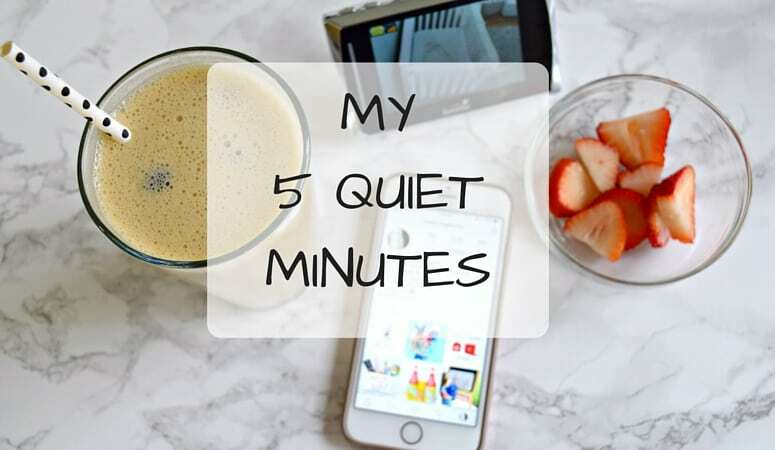 As a stay at home mom to a very energetic toddler and the wife to an always on the go hubby, I don’t get a lot of quiet time. I have learned that if I want some quiet me time, this needs to be done in the mornings. Ever since my daughter was able to get on a regular sleep schedule I have been able to create the perfect routine for ME. I know, I am really lucky, so I will start off by saying that. My daughter sleeps till about 8:30AM-9:00AM every morning. She has never been an early riser and this I can say she gets from me. She is just not a morning person. I routinely set my alarm for 8:00AM and snooze till about 8:10AM. These few minutes, before my daughter is up and my husband has already left for work, is my “me time”. This is the only time through out the entire day that the house is quiet…and clean! 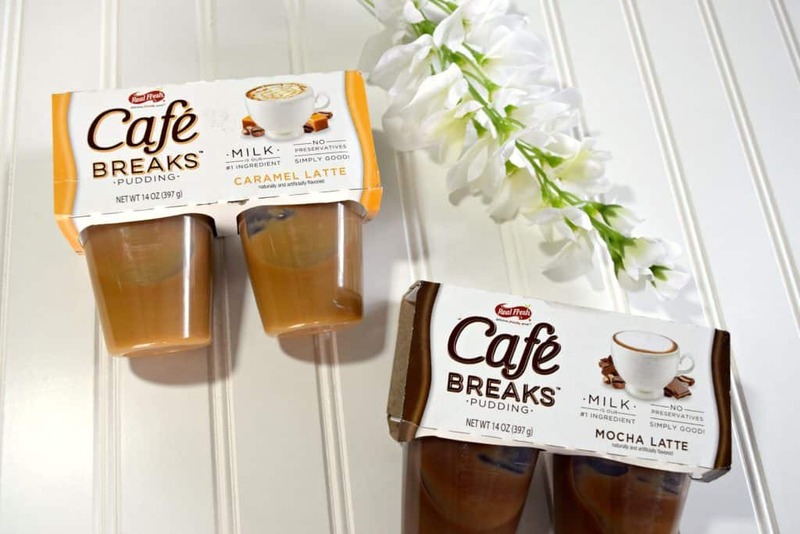 These indulgent new Café Break pudding cups (Mocha Latte & Caramel Latte) I found in the snack aisle near other pudding products at my local Walmart. Café Breaks are a perfect indulgent treat that won’t break the bank. 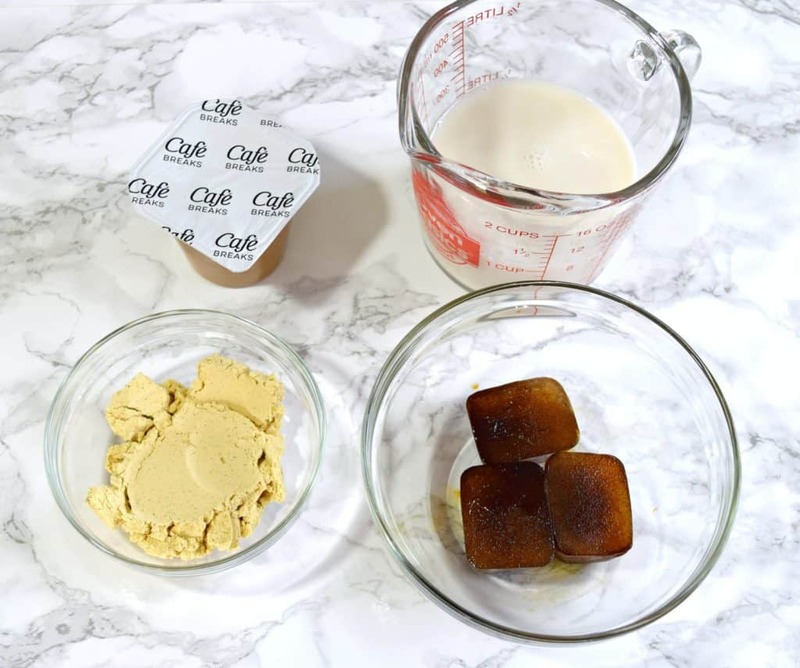 These pudding packs are gluten free, 100 Calories or less per cup and milk is the first ingredient. They’re convenient for the on the go or can be used to whip up a recipe. There was an Ibotta offer to purchase these which saved me $0.50 off the $1.39. Score! 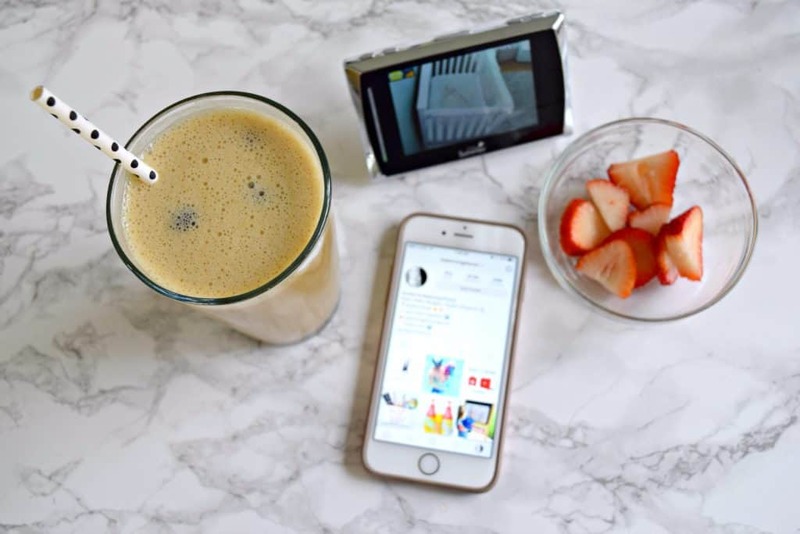 As a stay at home mom, I use Ibotta as often as I can. 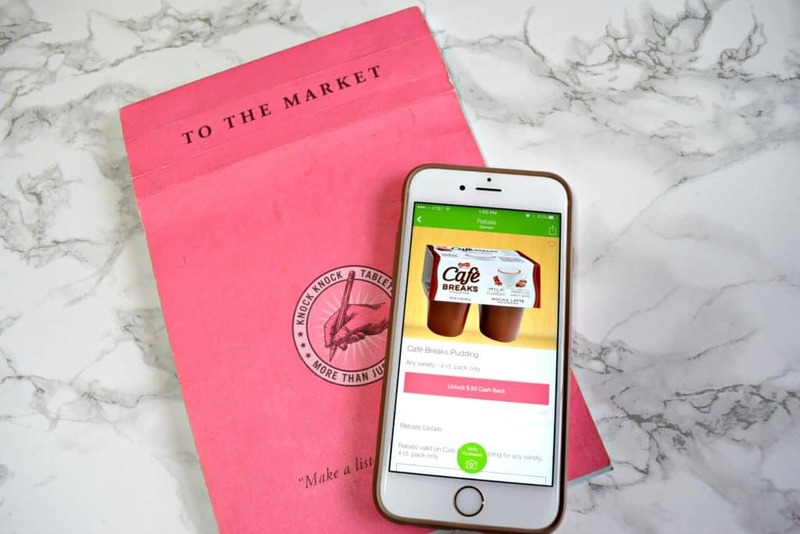 Using Ibotta is super easy, you download the app, unlock the rebates you want to use, do your shopping, verify your purchases and get cash. It links to your paypal and drops the money right back to your account. Do you ever have those over ambitious mornings when you make a HUGE cup of coffee and then never finish it? I do that, more often than I can count. I take the coffee I haven’t drank and pour it into ice cube trays to use for iced coffees and shakes. 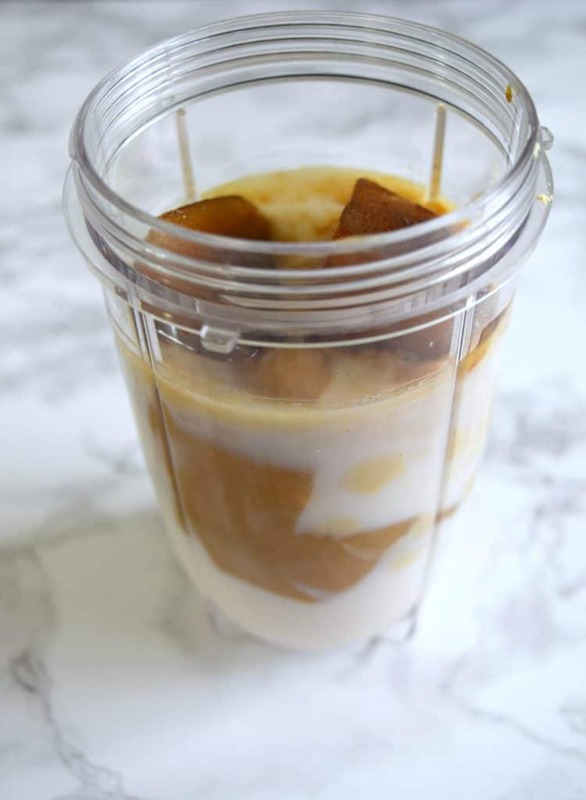 Recently I used it for my morning breakfast I made a delicious indulgent treat and it was too good not to share. 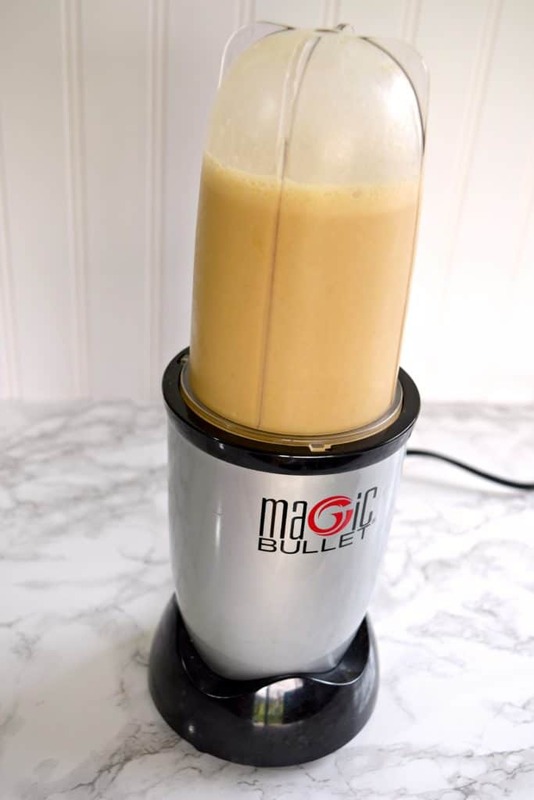 I throw all the ingredients into a my magic bullet blender. Push down 2-3 times and DONE! I don’t combine till the ice cubes are completely dissolved. This allows the drink to stay cold without having to add any additional ice cubes and water it down.